Just a quick post today so I can get to the post office in due time. 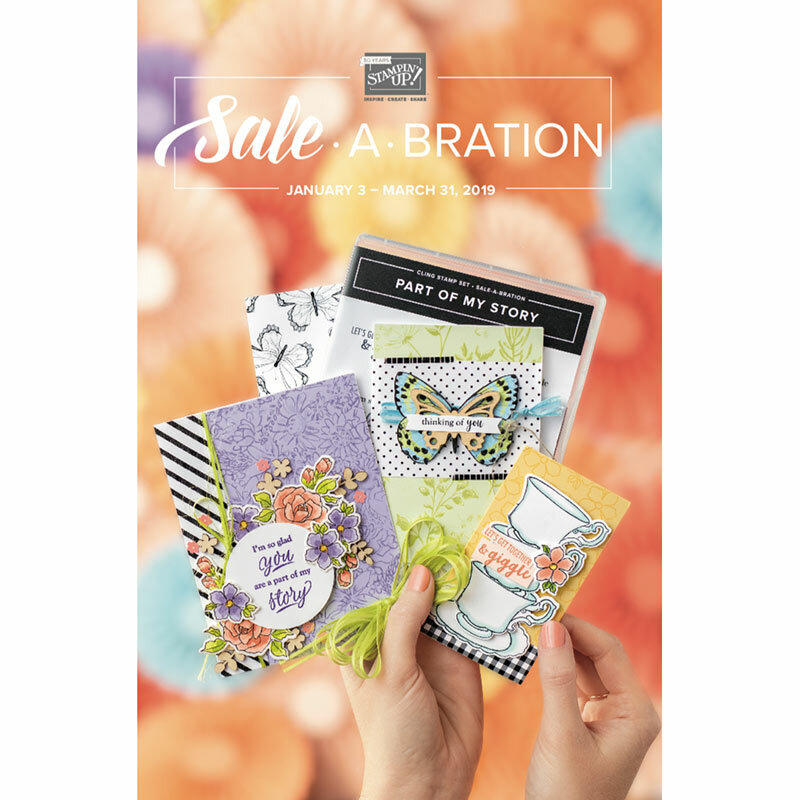 I have cards, bills, and blog candy to mail! 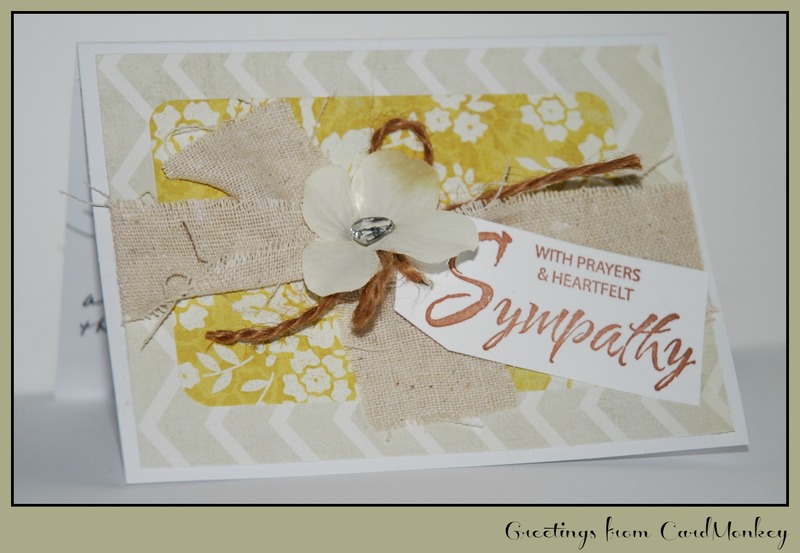 Here is a card I made for a blogger friend, Lissa Marie, to express sympathy on the recent loss of her father. To make the card, I used the precut pieces provided by Shanna Vineyard in her "Art Made With Heart" monthly card kit. Sad to say (though I do empathize! 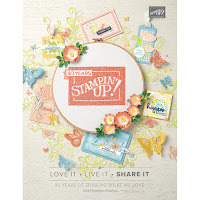 ), Shanna is discontinuing her card kit service this month due to family demands. I am so sorry for your loss, Lissa Marie. Gorgeous Card Ellen,my condolences to Lissa. Beautiful card and wonderful thought behind it, I know you have touched Lissa's heart!